Luxe Pima is an ultra-soft, super light tightly woven cotton. It is The Cat's Pajamas highest quality fabric and, like voile, is ideal for warmer climates or for people wanting a light, cool sleepwear set. This women’s pajama set has a roomy, comfortable fit. 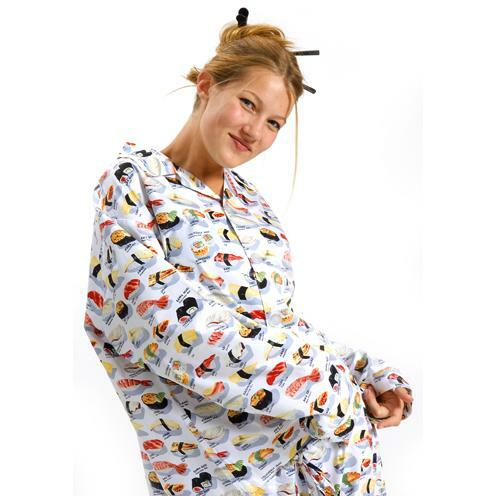 Most people find sleepwear from The Cat's Pajamas to be larger than expected. This allows for a comfy fit and room for expected cotton sleepwear shrinkage, which is approximately 1″ in width and length.